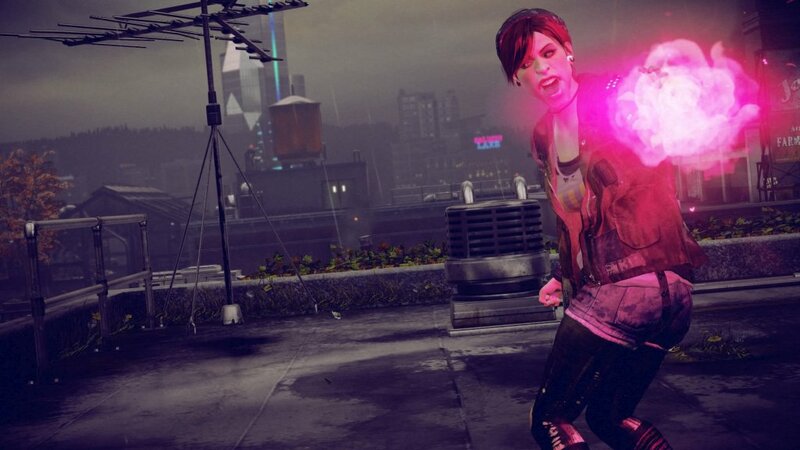 Infamous First Light is insanely easy to platinum. The only time consuming trophies are arena-related ones but with the right method, all of these trophies can be attained swiftly. This way is effective as the homing missiles can take out the more threatening enemies from afar, leaving you with the weaker enemies to pick off using weak point kills as you proceed to the next neon source. 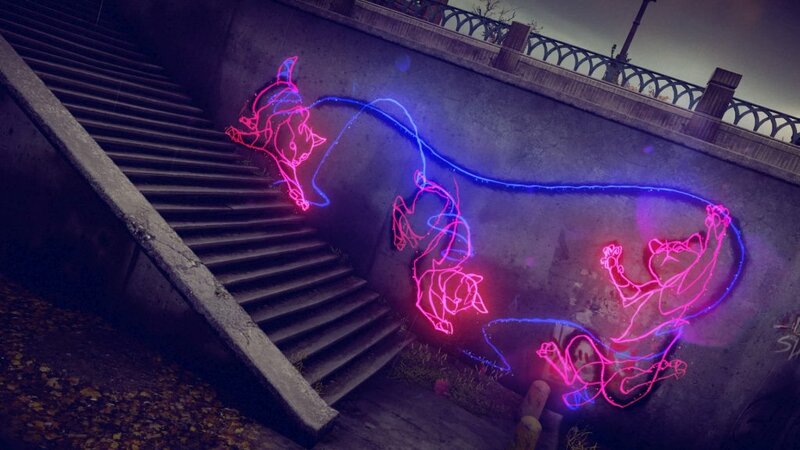 This narrows the chances of losing health as you are constantly gathering from neon sources. By using the missiles you can also destroy enemies from a fair distance away and maintain multiplier scores, very helpful for getting high points. The same method should be used , just more wisely in the rescue arenas meaning just to pick your sources carefully (the ones closest to the hostages). Firing missiles at appearing hostages is a brilliant for wiping out there immediate threats, enough for you to save them and ensure you don’t fail. It is also key to hang on to your neon singularity special move until it becomes completely necessary to use it. It is brilliant for when you are close to death and overwhelmed by enemies. Self-explanatory, just overload 25 of the turrets that appear during arena battles by going up behind them and swiping down on the touch pad when prompted. Self explanatory, just gather a total of 50 hostage saves by replaying rescue battle challenges. 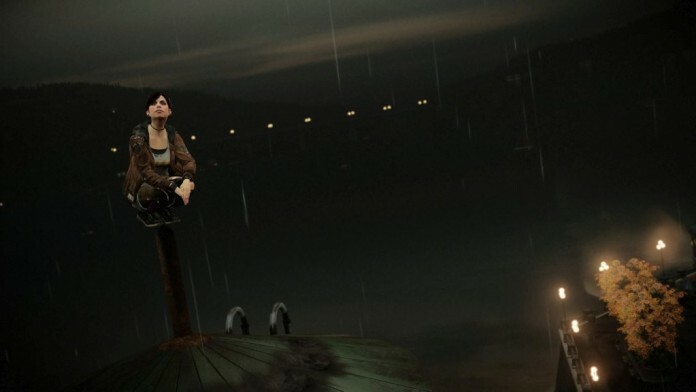 The homing missiles are great for dealing with enemies initially surrounding the hostage. This trophy is much easier to attain within the higher rounds of survival challenges. If you keep trying your luck when you are bombarded with enemies at high waves, you are more than likely going to achieve the trophy. Self-explanatory, just by using the tactic demonstrated above, you can take out 20 enemies in row with the homing missiles in no time at all. It is easier to achieve when the skill is upgraded. Self-explanatory, by using the stasis bubble and hitting enemies weak points (highlighted pink) 25 times, you will earn yourself this trophy. Self-explanatory, if you have completed all other challenges and trophies, likelihood is you will have already earned enough points to earn every upgrade. If this isn’t the case, simply replay battle arena challenges to earn the remaining points you need to get all upgrades.